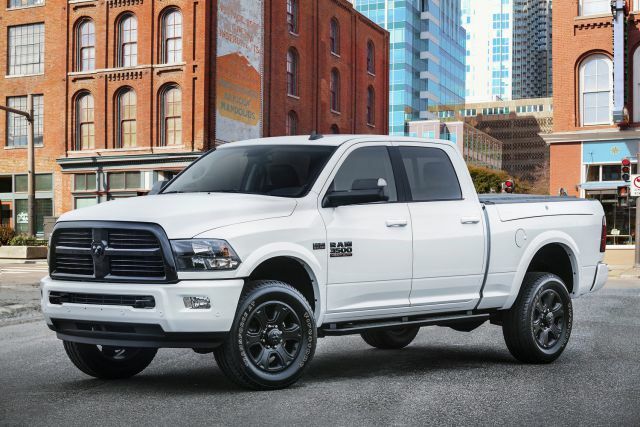 According to recent happenstances, the several automotive sources have got their hands on the information about Ram planning to give a major cosmetic makeover to the next-gen lineup of 1500 light-duty pickups aka 2019 Ram 1500. 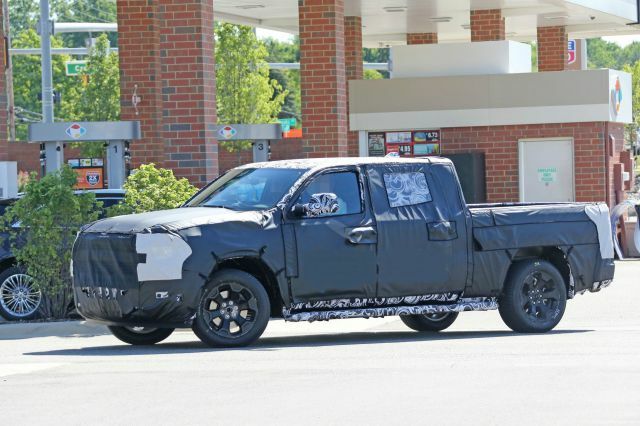 While Ford is giving a moderate facelift to F-150 and Nissan is presenting an all-new Titan Warrior, the Ram isn’t going to sit idle either. 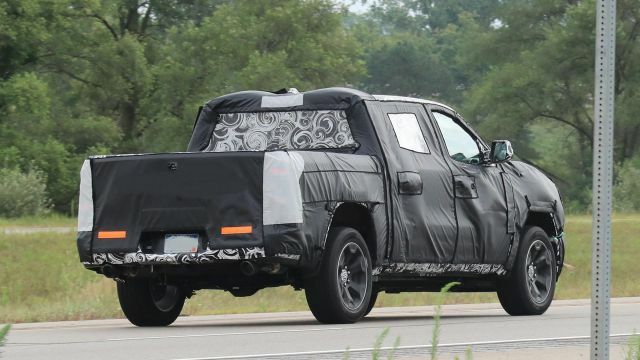 Although Ram gracing the 1500 light-duty pickup with a new avatar will be a breath of fresh air (in a long time), the makers will not go overboard and start off right from scratch. Instead, the new style profile of 2019 Ram 1500 will be more of evolution; highlight the existing design theme. Going with the renders, the front fascia will put out an entirely new perspective of progressive design language. The headlights will come entirely changed and will have an interlocking approach towards the grille. Active LED daytime running lights will double up as headlight borders, not leaving out any recess towards the front fenders. The grille might retain the traditional cross-hair styling and integrate mesh intakes on each quadrant. On the lower body of 2019 Ram 1500, the front bumper will receive a wraparound design. Air inlets on this bumper will grow in size and the compact skid plate will be snuggly nestled in. Another style factor will be a robust character line that will take form from the front fenders and run all the way towards the rear to align with taillights. This will project a striking look on the side body profile. Rearwards, the taillight will shrink in size and integrate new backup light in a vertical layout. Reports also state that these new taillights will have a C-shaped approach and rear bumper will sport plastic finishers. The Ram might even consider presenting a split-fold tailgate (much like Honda’s Ridgeline) which would certainly work well considering the success and popularity of Ram Box design. 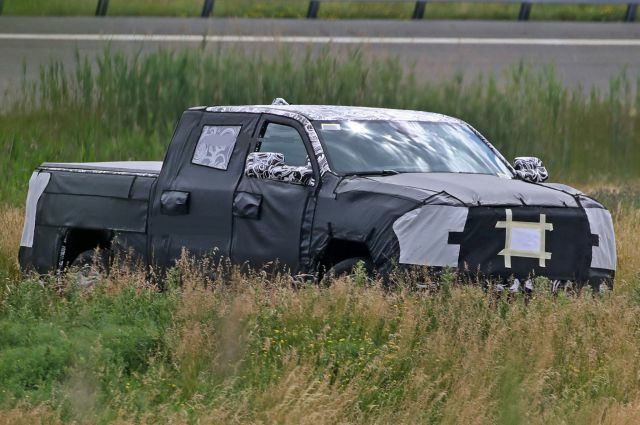 Other additions in the outer body could include LED-lit chrome door handles, plastic window panels, hood decal, tailgate step and high-mount stop lights. Renderings also confirm that 2019 Ram 1500 will come with a remodeled interior cabin. Significant changes will be laid out on the center console with a flatter design. And the main reason for it would be to open up more storage space. The dashboard will remain the same with 2 interlocking division and the section housing the infotainment system will be the same as that of the 2018 year model. But this could even change later on as there’s ample time to get 2019 Ram 1500 finalized. Another significant change in this interior cabin will be complemented by a new darkish theme involving suede inserts and chocolate brown vinyl upholstery. The steering wheel of current Ram has become somewhat of a passé and needs some serious work. So, expect a few detailed stitches here and there. This new 2019 Ram 1500 will be sporting a new wheel with thicker rims and more integrated controls. 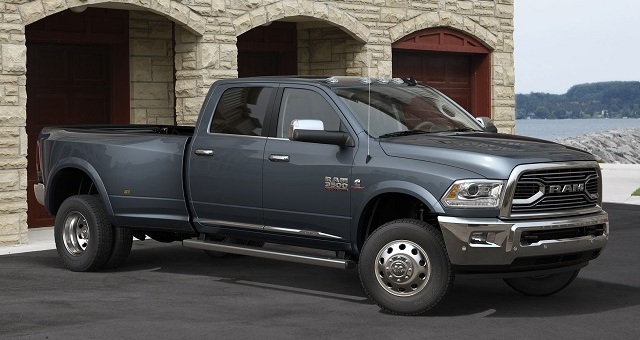 Things under the hood of 2019 Ram 1500 will likely remain the same to a significant extent. 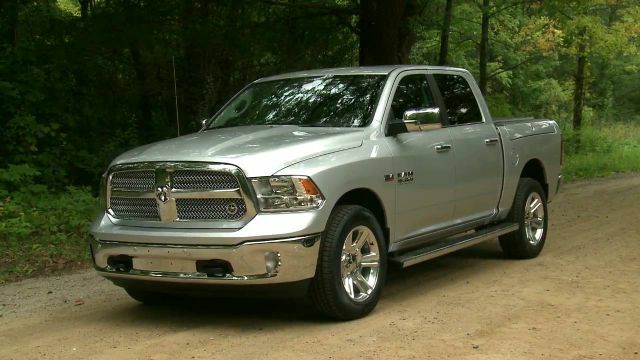 But as the ‘fuel savings thing’ is becoming a major concern, the Ram might go ahead and integrate a retuned ECU and a direct fuel injection in the 3.6L Pentastar V6 to make it fuel efficient and more powerful. The output figures of this engine will likely stay around 305 HP at 6,400 RPM. Likewise, new EPA figures are expected to remain close to 17 mpg in the city, 23 mpg on highways. The bigger 5.7L Hemi V8 will add 410 lb-ft torque and 395 HP. Improvements will even cater fuel economy to increase as 15 mpg city/ 21 mpg highway/ 19 mpg combined. The intuitive ZF 8-speed transmission alone is a cardinal performance factor of Ram pickups, so it’s a keeper. The rear wheel drive will continue as a standard offering and buyers will have the option of 2-speed transfer case with all-wheel drive for an extra cost. The 2019 Ram 1500 will retain the SUV-like suspension which consists of a multi-link setup. Will the new-gen updates add up cost? 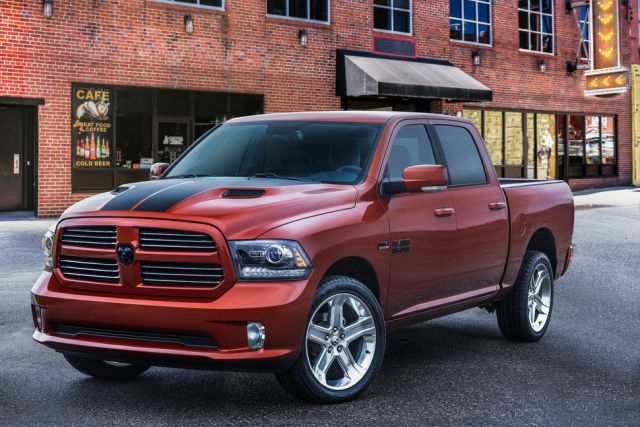 The Ram likes a fair-play and the customers will not have to pay anything extra for the new style showbiz. 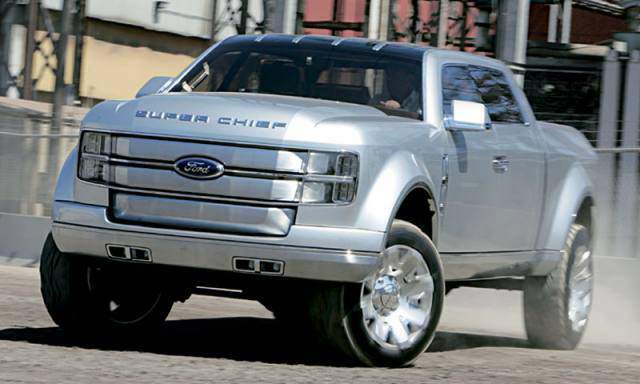 To put out a fierce competition against Chevrolet Silverado and Ford F-150, the base model will remain as feasible as $28,000.